On April 26, British oil giant BP announced it had chosen Helge Lund, the former CEO of Statoil and BG Group, as its new chairman. Lund will replace outgoing chairman Carl-Henric Svanberg, who has held the post since 2010. 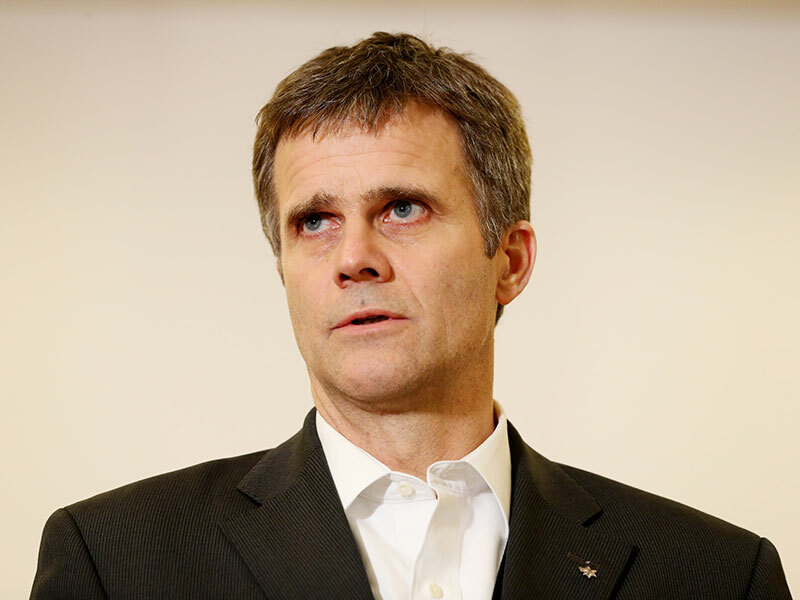 Lund has been working in the petroleum industry since 2004, when he became chief executive of Norway’s mostly state-owned oil company, Statoil. Lund led Statoil for 10 years before joining BG Group as CEO, remaining in the position until Royal Dutch Shell acquired the group in 2016. Lund will officially join BP as a non-executive director and chairman designate in September, before being formally appointed chairman on January 1. BP launched the search for a new chair in October, after Svanberg announced his intention to step down. Svanberg joined BP in 2010, helping steer the company through some of its toughest times, including the Deepwater Horizon oil spill in the Gulf of Mexico. Svanberg is also chairman of Volvo and formerly held the top position at Ericsson. “Carl-Henric [Svanberg] has steadily led our board through BP’s darkest days and into this period of growth and modernisation,” said BP CEO Bob Dudley in a statement. “We owe him a debt of gratitude for his strong support and clear vision over the past nine years. Lund’s appointment comes as BP pursues a number of large-scale projects, including a strategic partnership with Brazil’s Petrobas to explore opportunities in the South American country, two new developments in the North Sea and the second-phase development of the Khazzan gas field in Oman.